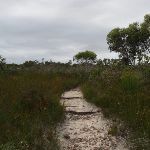 Turn right: From the intersection, this walk leaves the management trail and heads slightly uphill along the narrow track through low heath. 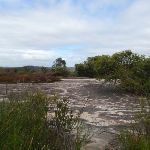 After about 50m, the track leads right at a faint Y-intersection and soon comes to the northern edge of a large rock platform. 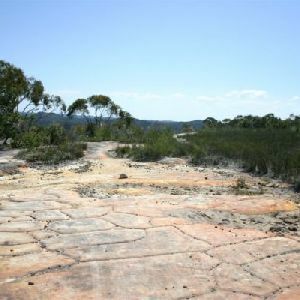 Upon reaching the rock platform, there is a small eucalyptus on your right and further left there is an engraving of an emu. 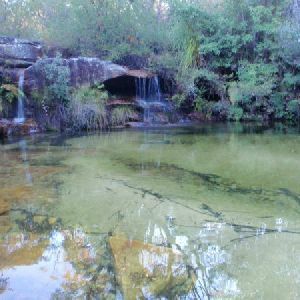 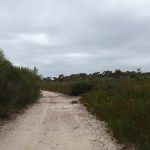 Around 160m of this walk follows a clear and well formed track or trail, whilst the remaining 90m follows a formed track, with some branches and other obstacles. 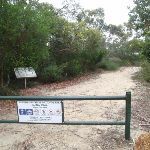 Around 160m of this walk is clearly signposted, whilst the remaining 90m has directional signs at most intersection. 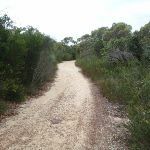 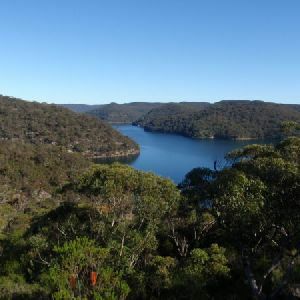 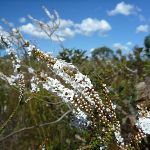 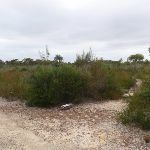 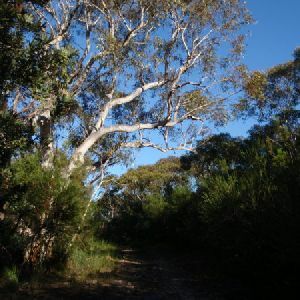 Around 160m of this walk requires no previous bushwalking experience, whilst the remaining 90m requires some bushwalking experience. 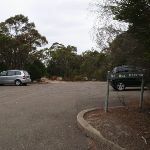 Around 160m of this walk is close to useful facilities (such as fenced cliffs and seats), whilst the remaining 90m has limited facilities (such as not all cliffs fenced). 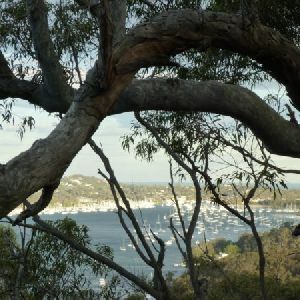 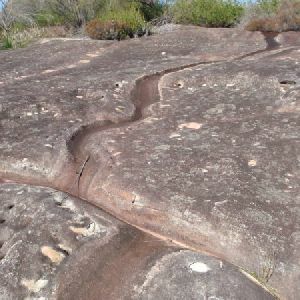 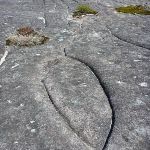 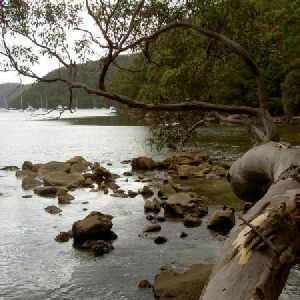 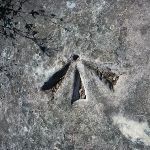 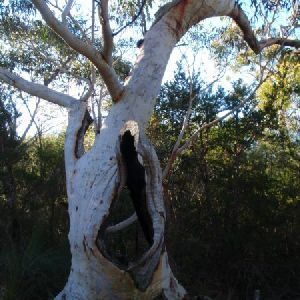 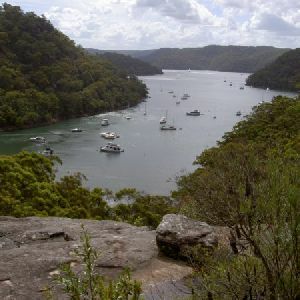 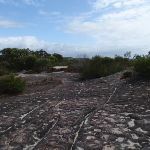 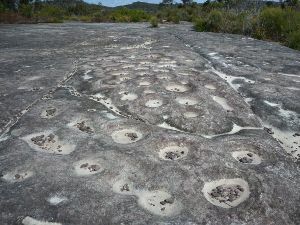 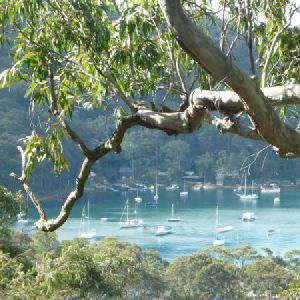 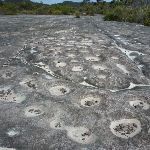 A list of walks that share part of the track with the Elvina Bay Aboriginal Engraving Walk walk. 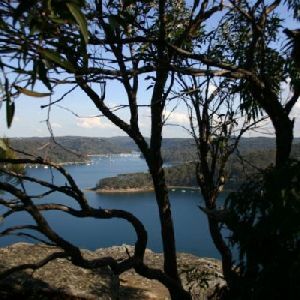 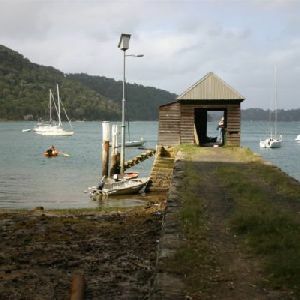 A list of walks that start near the Elvina Bay Aboriginal Engraving Walk walk. 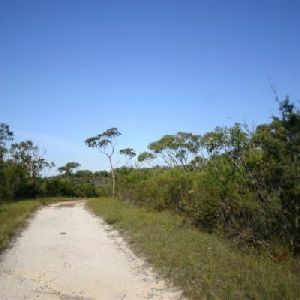 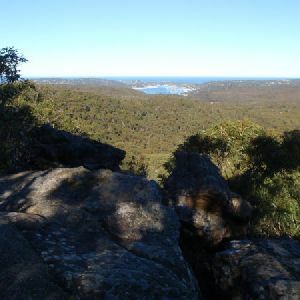 http://new.wildwalks.com/wildwalks_custom/includes/walk_fire_danger.php?walkid=nsw-krgcnp-ebaew Each park may have its own fire ban, this rating is only valid for today and is based on information from the RFS Please check the RFS Website for more information.